Search engine optimization (SEO), according to popular beliefs, is only a hype. What does this imply? If we dissect the origin of the term “hype” we would come up with a different meaning. If we check the informal definition of hype, it means “extravagant or intensive promotion or publicity.” As they take SEO as a hype as temporary extravagance, SEO is misinterpreted as a short-term marketing strategy. Nevertheless, SEO’s implication in the digital marketing is a publicity or exposure. Honestly, SEO’s thrust is to promote or advertise because it is all about marketing or it is about making big in business and in the world of digital marketing. Hence, your business’ exposure is important for its success. SEO might sound too technical for businessmen and it does hurt their ears sometimes. However, with the trend happening in the online world, SEO is a real hype. People nowadays as their presence are more felt online rely on hype to make something work. And in business, SEO has a lot of good things to promise. Besides, SEO experts have helped many businesses fulfill their objectives of targeting their audience and converting this audience as “real” customers. What does SEO really mean? How can it help in a business? Do all businesses need SEO? These are the confounding questions where you need to be enlightened. Simply, whatever your business is, small or big, as long as you take it on the online level to reach certain people, then SEO is an integral part of your business. Modern marketing calls for modern solutions, and SEO is one of them; that’s why it’s considered a hype. SEO is a process that helps websites increase their online ranking in a search engine, thus, Google. When you type certain keywords when you search for something, Google will display the links to the pages it deems authoritative and relevant. Let us say you have a real estate business and you had just decided to build a website as you felt you must brace with the ongoing trend in digital marketing. Further, as a newbie you have less knowledge how to market your services using SEO. An SEO company helps you optimize your website to increase its ranking and branding in Google search, unless you are already an SEO expert. 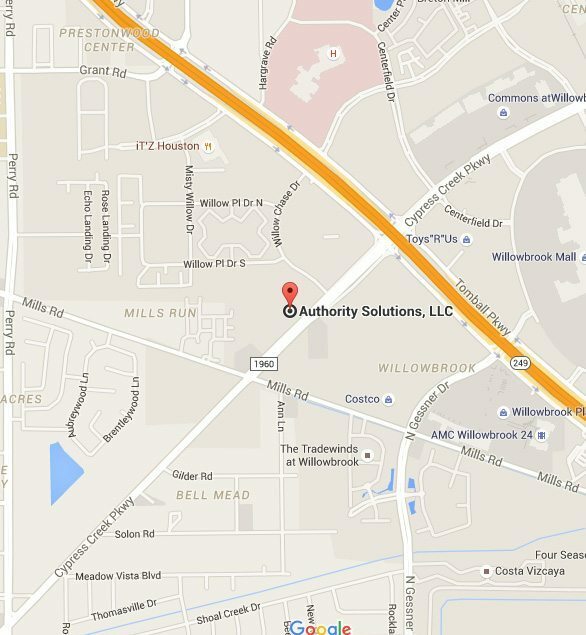 At Authority Solutions™, they will see to it that your brand deserves customer attention. An SEO expert knows how to keep up with the pace with the evolution of marketing strategies. 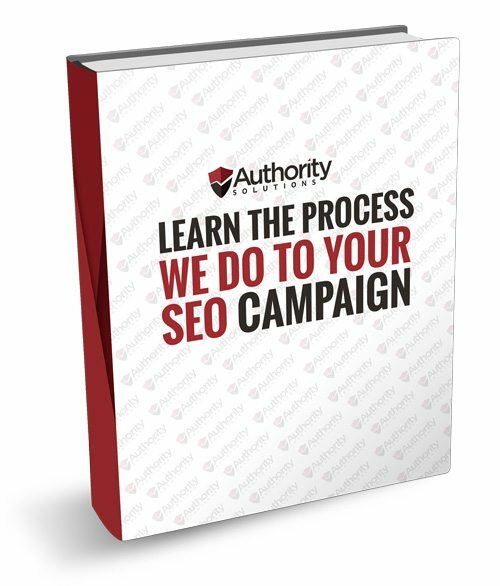 Authority Solutions™ does best to keep customers on your page and motivate them to come back and make those visits as real results. Thus, avoiding a worthy business fade in the online world. Make your virtual presence the most deserving click; experience the power of SEO now.